They aided the sick. Opened doors of communication. Helped the homeless. 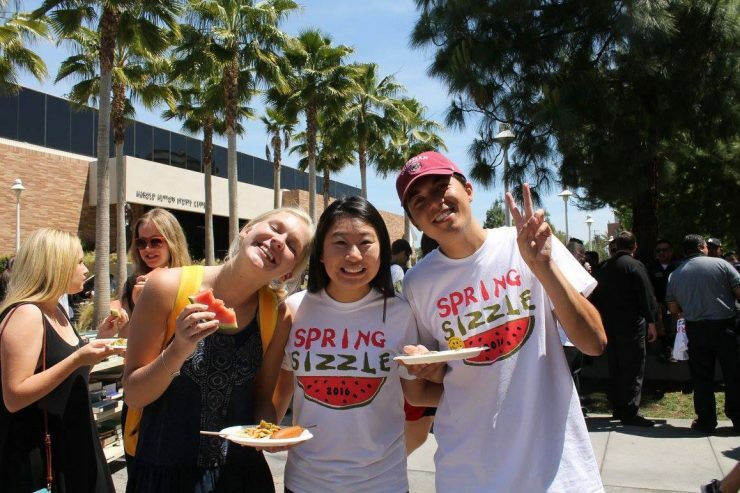 Students aren’t the only ones changed by the Chapman University experience. Chapman, and the world beyond, is different for their having been here. Each of the 2,300 undergraduates receiving degrees in this year’s 2018 Commencement brought unique gifts and growth to the life of the University. Here, we share the stories of just a few of the many whose work, volunteerism and energy made the world a little bit brighter. Brittney Souza ’18 chuckles when she thinks back to the “goal board” she sketched out when she arrived at Chapman. If she could just lead one student club and complete a single research project, she would be happy. 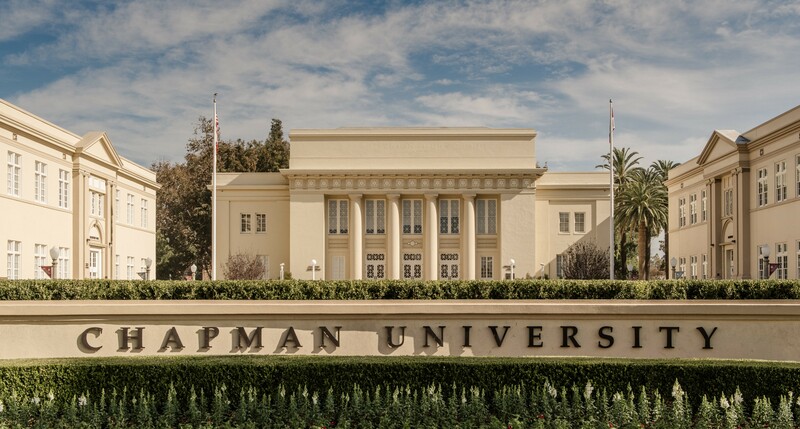 But Souza soon discovered how one thing can lead to another at Chapman. She became a catalyst for robust campus dialogue, founding a club that drew more protesters than new members at its first meeting. She mentored first-generation students, was president of the Interfaith Council, assisted with significant faculty research and founded another club. She prepped students traveling to the Middle East with etiquette and protocol lessons and collaborated with the Interfaith Council of Orange County to host a community forum on campus, while completing a double major in peace studies and political science. 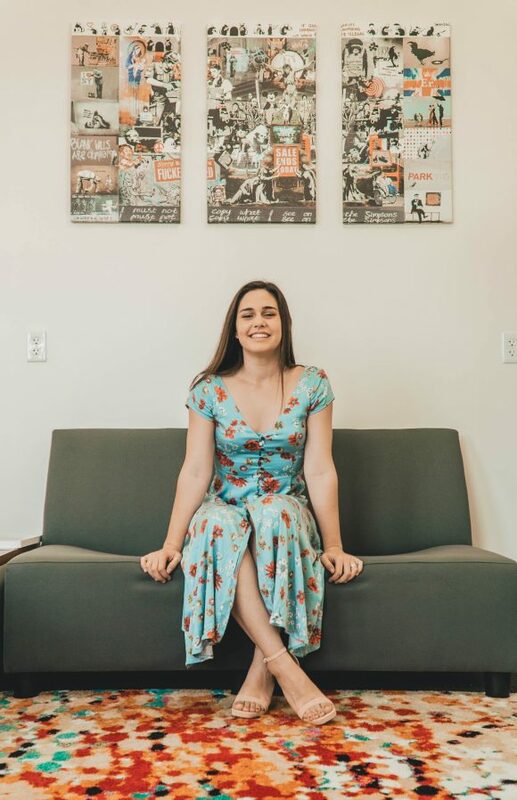 In the final days of her senior year, Souza collected an armload of honors, including the Paul S. Delp Outstanding Service Award and the Fish Interfaith Center Interfaith Leadership Award. Which isn’t to say it was easy. After she took Professor Nubar Hovsepian’s class on Middle East Conflicts, she and Taylor Ondereko ’18 were moved to start a chapter of J Street U, a campus organizing arm of J Street, which works toward a two-state solution in Israel and Palestine. The first meeting didn’t go as she expected. “We were met by people who came to shut us down … It was a really interesting political climate,” she says. Slightly rattled, the friends considered calling it quits. But they stood strong. Since then the Chapman chapter has grown and sent 30 students to the organization’s national conference in Washington, D.C., and successfully lobbied the Student Government Association to cover costs for 20 of those students. Similarly, she and Sarah Lemay ’18 helped faculty launch a chapter of the Olive Tree Initiative, a university-based organization that promotes conflict resolution and analysis through academic and leadership experiences. The cornerstone of Olive Tree is travel to the regions studied, including the West Bank. The experience was profound for Souza and she was determined to help make it happen for others. If you signed up to help someone with cancer and could, wouldn’t you make good on your promise? Of the 30 million in Be The Match’s database for the National Marrow Donor Program, a shocking near 50 percent will decline to donate if they’re matched and called — even though they can save a life. For Diano Pachote ’18, that reality wasn’t acceptable. “It kind of blew my mind that was the stat and I was like, ‘I’m going to do a better job making sure I get people signed up that are willing,” Pachote said. “You could be that person’s only match in the world,” says Diano Pachote 18. So, the football playing strategic and corporate communication major put his degree skills to work and took the time to talk, really talk, with people signing up about the realities of donating: It’s slim that you’ll be matched and if you do and donate — it’s probably going to be donating blood. If it’s marrow that’s needed, the procedure will leave you feeling just a bit sore, as if you fell down ice skating. 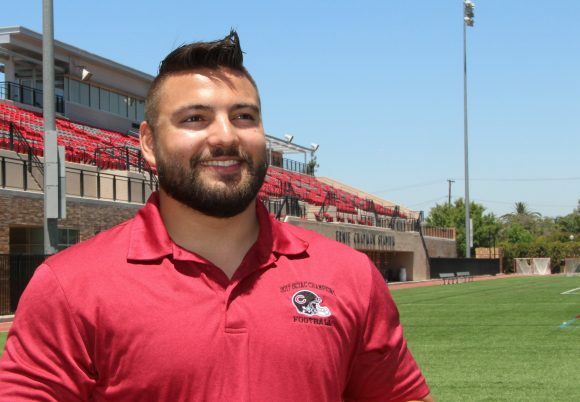 Chapman’s football team has worked with Be The Match since 2014 to add potential donors. Pachote has been involved since he was a freshman, gradually (and gladly) stepping into leadership roles for the last two years. He is, as he’ll gladly tell you himself, the “Be The Match Guy” at Chapman. To join the registry of potential donors, you get the inside of your mouth swabbed and it’s sent to a lab. The chance that you will be matched is roughly 1 in 400, so rare for the donors, and more crucial for the recipient. Chapman takes that stat and, if you’ll excuse the puns, spikes it — end zone dance not needed. 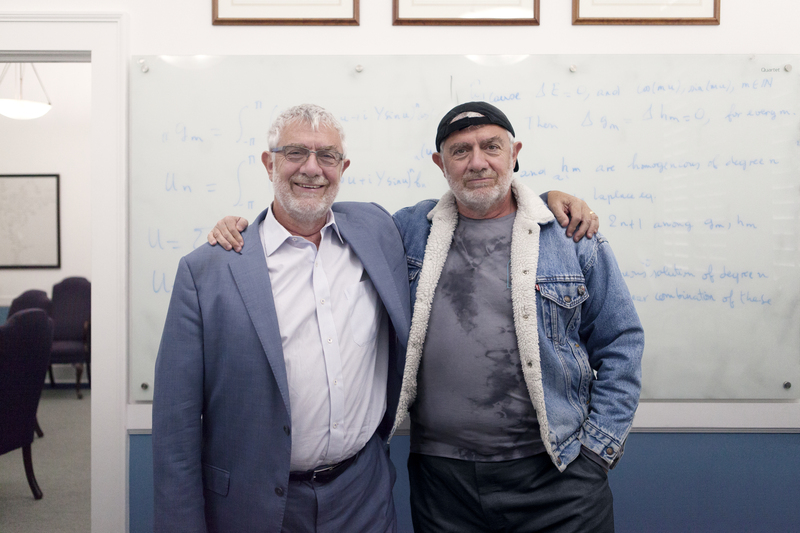 In the last two years, there have been two matched and giving donors, with a third in the works, out of 600 registrants. Every student project is a good learning experience. But when one doubles as a valuable tool that helps a non-profit organization raise money to fight homelessness, the lasting impact is like a blast of the ultimate extra credit. 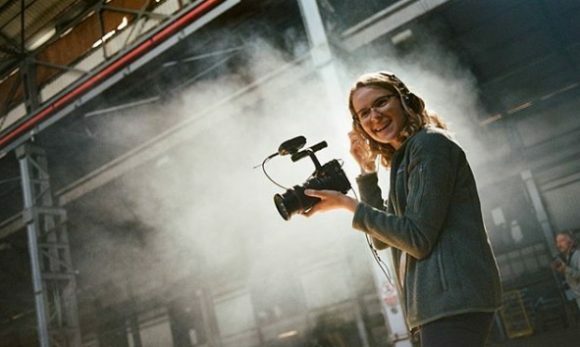 Just ask broadcast news and documentary film major Rachel Lattin ’18. She edited and shot much of the footage for the documentary “Black Sheep,” which profiles the life of an Orange County man battling chronic addiction and homelessness. The 20-minute documentary was a highlight of the presentations at a gala that raised $50,000 for Our Father’s Table, a South Orange County organization helping people who are homeless. “It was just really exciting to see that they could benefit so much from something we made and it wasn’t just going to be another film that gets lost in the huge body of films on the internet. It actually was seen by people and helped raised awareness and will continue to raise awareness about the issue of homelessness,” Lattin said. The organization’s website features a shorter but similar version. Lattin and classmates made the documentary in the Community Voices documentary course taught by Sally Rubin in the Dodge College of Film and Media Arts. Each semester students enrolled in the course create social issue documentaries that highlight causes the featured organizations aim to serve. The Phoenix native welcomed the filmmaking opportunity and the glimpse into the hopeful work of many. “I learned about the different ways that people are addressing homelessness. The nonprofit we worked with is really passionate about using personal relationships with people on the street and letting these people facilitate their own transition out of homelessness,” she says. But it was also an initiation into the challenges, too. Illness, addiction and recurring homelessness plagued the film’s subject, Jerry Clark, throughout the filming. Clark died about six months after the film was completed. Frankly, Daniel Uesugi ’18 worried about his decision to travel to a small town on the west coast of Peru for a service learning medical trip. He arrived to a hotel that didn’t have his reservation, a town thick with humidity and crowds, the surprising sight of street vendors selling roasted guinea pigs and new driving traditions. 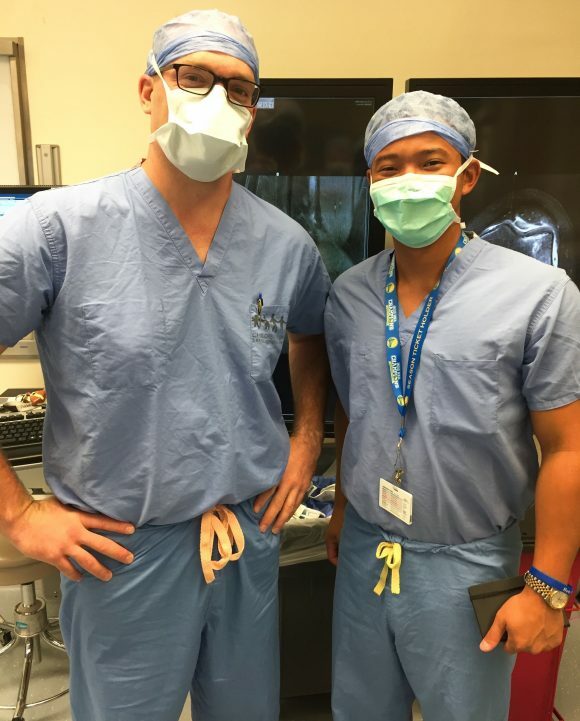 Daniel Uesugi ’18 shadows surgeon Dr. Jason Jagodzinski. Uesugi is creating a video Jagodzinski plans to use for pediatric patients preparing for surgery. “No one really followed traffic rules,” Uesugi recalls with a smile. But all those qualms faded as Uesugi found the hotel that did have his reservation and settled in. Because he was on a mission — literally. The kinesiology major went to Peru as a healthcare volunteer for MEDLIFE, which takes mobile medical clinics into some of the poorest villages of Peru, Ecuador and parts of Central America. He worked several stations in the clinic, but spent much of his time with the dental team, learning to make dental molds and instructing patients in the proper use of their new toothbrushes — a first for many. In addition, he was assigned to a construction team tasked with replacing leaky stoves in village houses, eliminating the problem of indoor air pollution. “I just remember the looks of gratitude on the faces of the people there. It was so genuine,” he says. Afterward, Uesugi knew he couldn’t let his trip become a solo experience. So when he returned to Chapman, he founded a MEDLIFE chapter, setting the stage for more travel missions, as well as community health and wellness projects closer to home. Now he’s headed off for a job as an autism behavioral interventionist and editing a video he created for a pediatric surgeon that will help allay youngsters’ fears as they prepare for surgery. And he’s happy to know the still-young MEDLIFE chapter is in good hands.